Maintenance of terrazzo floors is an easy task and if done on a regular basis will help preserve the finish for years to come. If you have terrazzo floors you know they can be easy to maintain if they have a smooth finish. If they aren’t that smooth, it could be a little more challenging to keep clean. 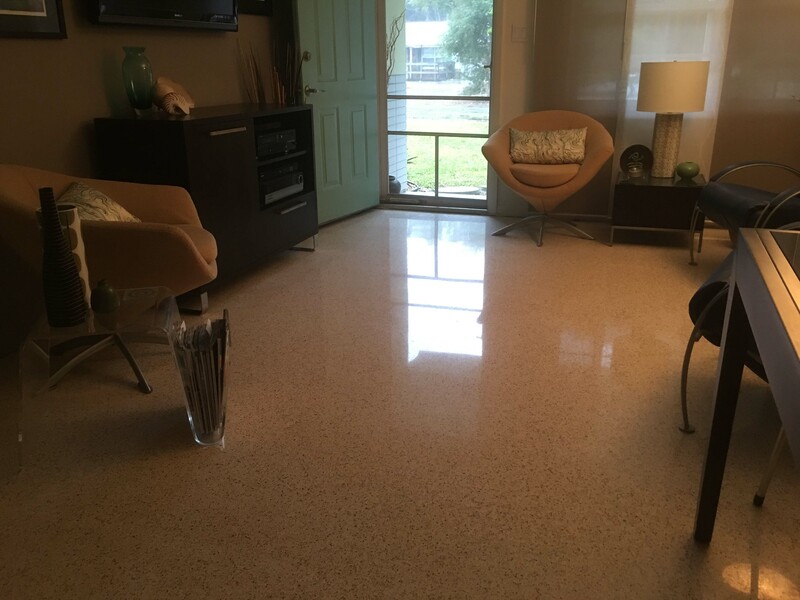 At the minimum, terrazzo floors should be dust mopped as often as possible and mopped with a neutral cleaner about once a week or more often if the floor traffic dictates. Modern terrazzo is mostly made up marble chips in a Portland cement and most recent terrazzo floors you see in places like supermarkets and airports is marble chips in an epoxy matrix. Homes that were built in the 50s, 60s and 70s that had terrazzo flooring were not highly polished originally. At best, when terrazzo flooring was laid down they received a grinding equal to about 70 grit or 100 grit finish by today’s diamond polishing standards. To make the terrazzo floor shine, wax’s and acrylic finishes were applied, which made them look great, until they didn’t look great, and then the arduous task of stripping and reapplication of the finish was needed. Over the years stripping and waxing or nothing was the norm. In the late 70s and 80s different floor coverings like tile and carpets began covering this flooring treasure. 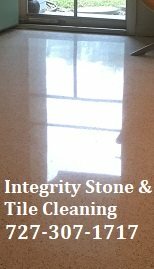 Nowadays people are discovering this hidden gem and unlike the past, are having a professional restore their terrazzo to a high polished finish, through diamond polishing techniques. 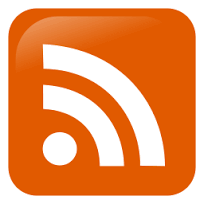 See Refinishing Terrazzo Floors to learn more about the process. If you have terrazzo floors in your home, whether if they are polished or not, here some steps you can take to help keep them looking great. 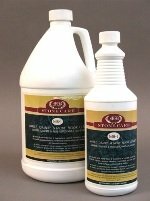 If you don’t already have a neutral cleaner, you should buy some, especially if you have polished terrazzo floors. A good neutral cleaner will not only clean your floor, but not expose your terrazzo floor to harsh alkaline or harmful acidic chemicals to your floor. 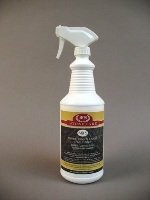 The great thing is, neutral floor cleaners can be use on all flooring types. Sweep, dry mop or vacuum the entire terrazzo floor. 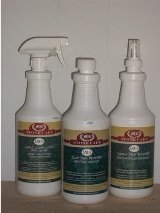 Dilute you neutral floor cleaner with water in a bucket or container of choice. Let you mopped floor dry. It’s that easy for maintenance of terrazzo floors! If you have a terrazzo floor with old floor finishes, you may need to strip the floor finishes to help with maintain a clean terrazzo floor. See our How to Strip Terrazzo Floors page for more information on stripping procedures. When it comes to maintenance of terrazzo floors or refinishing of terrazzo floors, we strive to help educate our customers on the best protection they can have, helping them save time and money in costly restoration costs down the road.